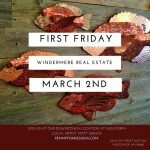 First Friday is BACK! 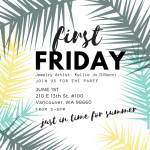 Hope you can join us June 1st! 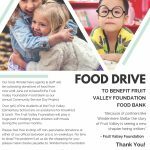 Our Food Drive is Under Way!!! 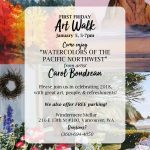 First Friday Art Walk – Hope you can join us!